Today is a day for announcements! 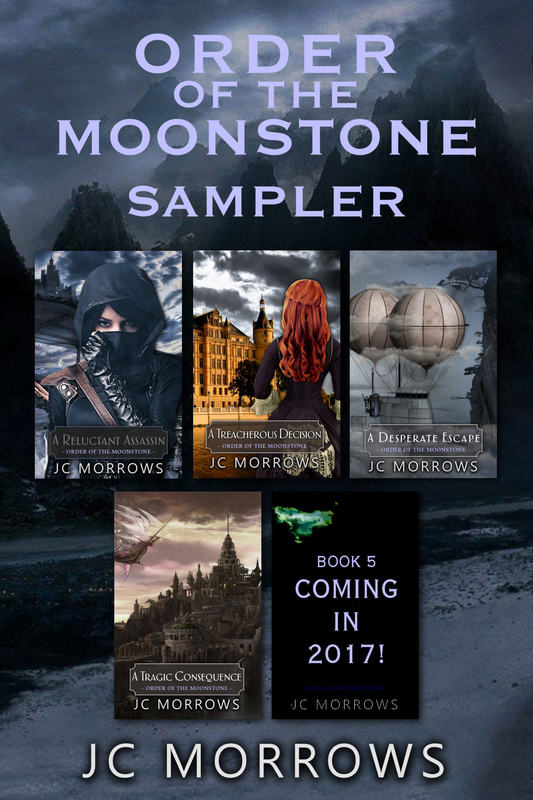 First… I would like to announce that you may now purchase autographed copies of each story in the Order of the MoonStone series (as they release) DIRECT from the author! Click the image below to go to the page. All the details are there for you. Second… Here is the Book Trailer for A Dangerous Love – ENJOY! 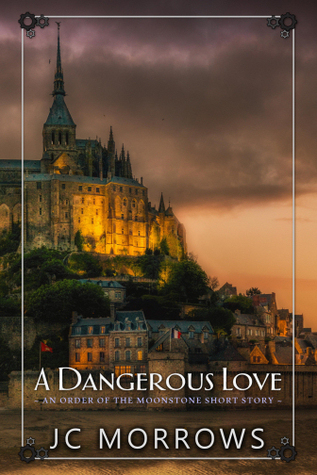 Third… There is a Giveaway for A Dangerous Love going on over at GoodReads right now! Check it out! Fourth… Don’t forget I will be at the Nashville McKay’s on Saturday between 1 and 3pm! OK… I think that’s it for today. Whew. How to successfully derail yourself . . . 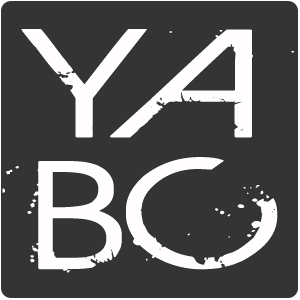 Calling all bloggers . . . reviewers . . . readers . . . Who wants an early look at the cover for book 3 of the Order of the MoonStone series?